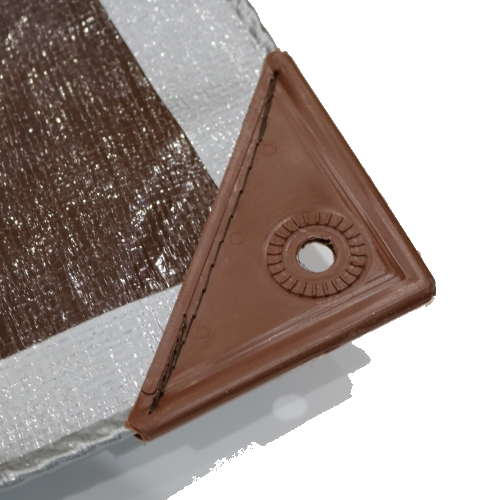 Flexpak makes a number of different products, and in 2018 launched the StrongTarps brand of tarps. These tarps were built from the ground up to be stronger than the heavy duty tarps found at the major box store retailers. The heavy duty tarps created have uniquely constructed woven material for great UV resistance, a stronger side grommet patters with reinforcement that works, a corner grommet plastic tab that out performs the competitor's heavy duty tarps, and a price that is competitive. 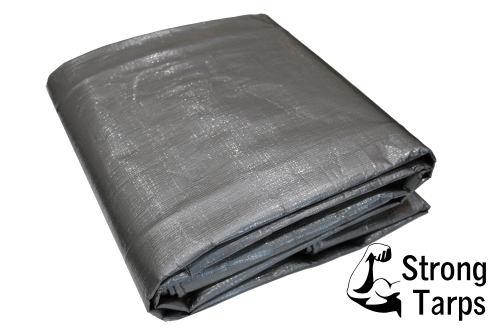 Tarps in small quantities can be purchased online at www.strongtarps.com or for bulk purchases, feel free to contact Flexpak corporation on our contact page. Inquiries on tarps can be made by email at info@strongtarps.com or at sales@polycovers.com.